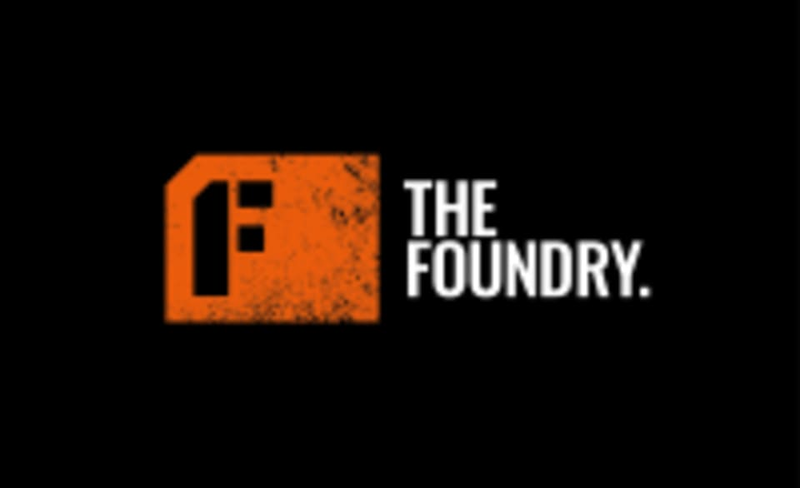 Start taking classes at The Foundry and other studios! Don't forget to bring towels, a water bottle (they have fountains on site), toiletries, if required, and a training bag with your gym kit. Showering facilities are functional but basic Please bring indoor training shoes. There is basic free storage or lockers take 20p. The Foundry is situated within the Black Prince Community Hub, a world-class sports and education facility for the local community and schools. To find the hub, you enter Beaufoy Walk from Black Prince Road. Follow signs for the sports hall and gym once onsite. The Foundry is a 10-15 minute walk from Vauxhall, Kennington or Lambeth North There are buses from The City and The West End which take about 15-20 minutes and stop directly outside. Setup of Sunday sweat worked so well. Always one of the hardest class I do. Great combination of workouts. Gets your heart rate going. :) Professional staff. Nice shower and changing room. Well equipped studio. Amazing as ever! Hard training, highly competent staff! ???????????? A great, tough and energetic class. Really friendly instructors. Best workout ever and the instructors push you hard and are very motivating and supportive, I can’t wait to come back!